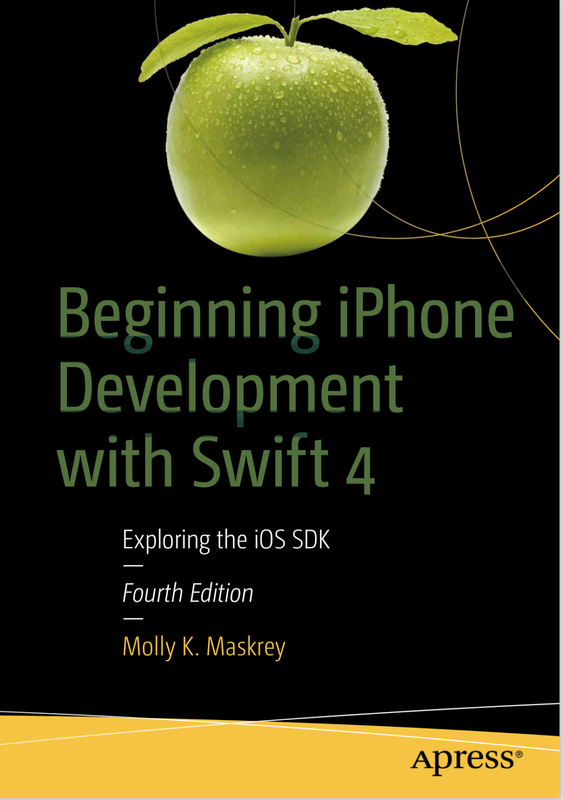 This book guides you down the path to creating your own iOS applications. I want to get you past the initial difficulties to help you understand the way that iOS applications work and how they are built. As you work your way through this book, you will create a number of small applications, each designed to highlight specific iOS features and to show you how to control or interact with those features. If you combine the foundation you’ll gain through this book with your own creativity and determination and then add in the extensive and well-written documentation provided by Apple, you’ll have everything you need to build your own professional iPhone and iPad applications.